The 2015 Calvert County Visitors Guide is now available. Use the Visitors Guide to find information on shopping, restaurants and visitor attractions like Breezy Point Beach & Campground, Annmarie Sculpture Garden & Arts Center, Calvert Marine Museum, Jefferson Patterson Park & Museum, the Patuxent Wine Trail and many other places of interest. The guide also features contact information and details on charter boating, marinas, boat ramps, campgrounds, golf courses, antique stores, accommodations and biking/hiking trails as well as a listing of major events throughout the year. Whether you come to comb for shark’s teeth or tour a historic church and one-room school house, discover amazing adventures and unspoiled beauty in Southern Maryland’s Calvert County. 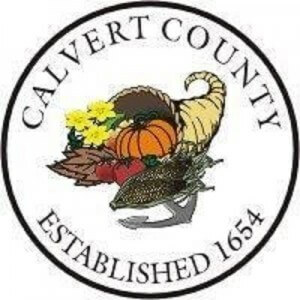 To receive free copies of the 2015 Visitors Guide or for more information on county attractions and events, please contact the Calvert County, Maryland, Department of Economic Development at 410-535-4583 or via email at info@ecalvert.com. 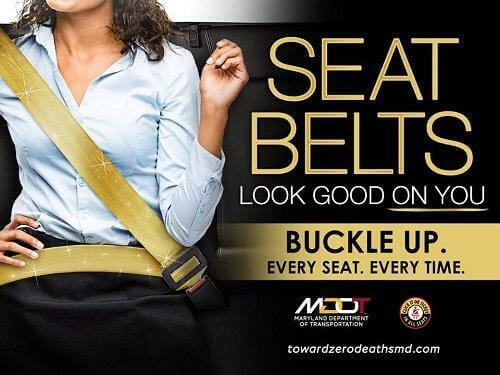 Visit online at www.choosecalvert.com and like us on Facebook.